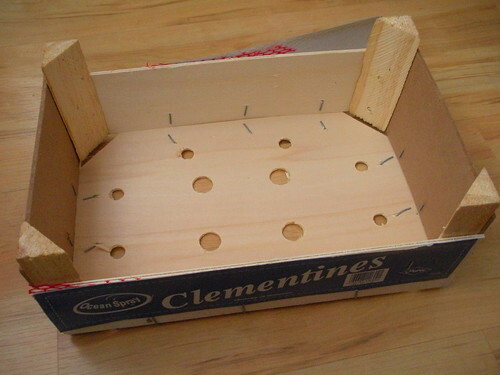 We bought a box of clementines recently and when they were gone I just couldn't throw the box away. 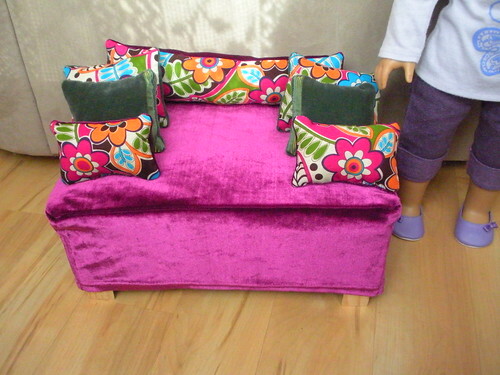 I saw the potential for a doll couch! Here's a quick rundown of how I made it. Remove any loose staples, paper and plastic mesh from the box. Cut out some cushion for the top. I laid the box upside down on some batting and cut out two layers. A velvet shirt from my sewing stash was cut up and reassembled to make the couch cover. I measured the sides and the top adding a 1/4 inch to each side I'd be sewing together. 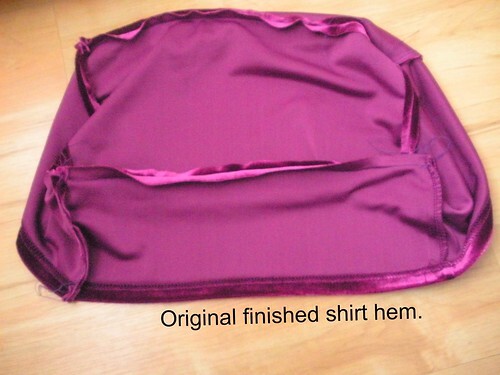 (I didn't need to sew the bottom of the cover as I utilized the original hem from the shirt.) 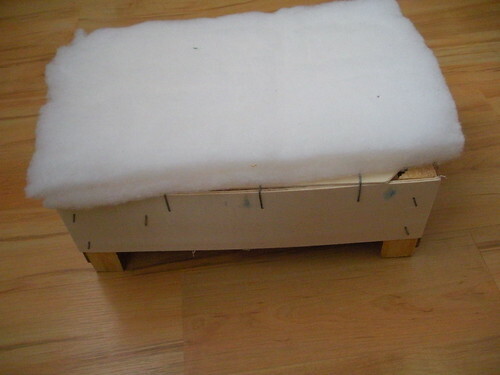 When finished sewing simply slide the cover over the box. Here's Crystal sitting on her couch with a lot of throw pillows. Ruby requested enough pillows for two couches! We even inspired Jen and Zoey to try out this project and this is what their version ended up being...and keep in mind that Jen is not someone who regularly will attempt sewing projects! Jen used a dishtowel for her doll couch, it was the perfect size and she found one that was her daughter's favorite color, pink! I love re-purposing something for the dolls that I would have otherwise thrown out. And this one came with fruit! This is a great idea, my daughter and I made one, and it turned out really cute. here is the link if you interested. And to think I just threw out a Fruit box!!!! 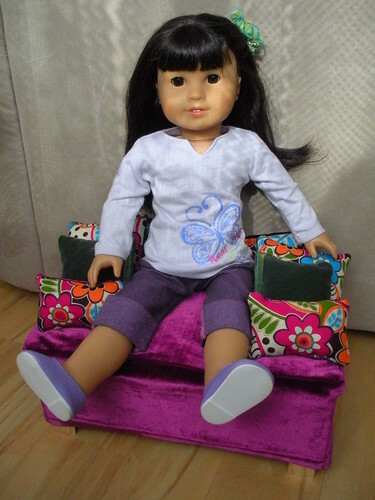 Check out our super cute beds & bunk beds for your American Girl Dolls! - mother & daughter (and toddler) teamed up to build, sew, and create the cutest beds! 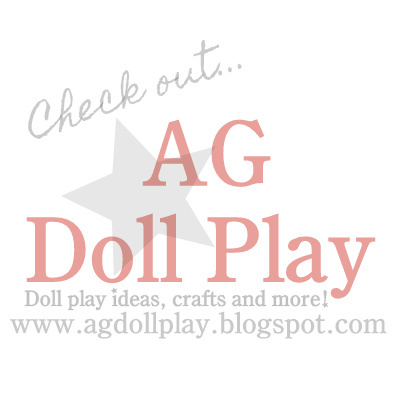 http://www.girldollbeds.com ! !